Marilyn Cornwell Blog: Is there a Buy Nothing Christmas? Is there a Buy Nothing Christmas? "Buy Nothing Christmas is an ongoing protest and reaction to the commercialization of the North American Christmas and holiday season. It started unofficially in 1968, when Ellie Clark and her family decided to publicly disregard the commercial aspects of the Christmas holiday. Contemporarily a movement was created to extend Adbusters' Buy Nothing Day into the entire Christmas season. Buy Nothing Christmas first became official in 2001 when a small group of Canadian Mennonites created a website and gave the movement a name". Here is an excerpt from the buy nothing catalogue. You can submit entries to it. On the downside, it looks like this website is mostly dormant, and the facebook page's last post is from a few years ago. There is a wider buy nothing movement with groups located around the world. 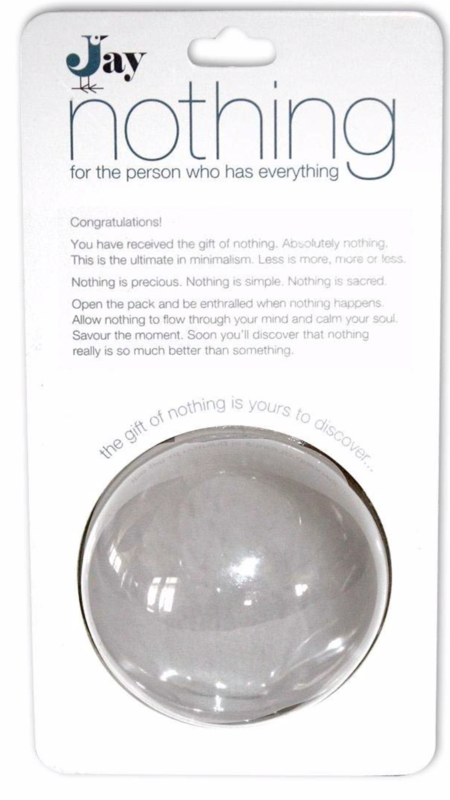 As I was checking them out, a little ad popped up - it is the gift of nothing - available on Amazon for $19.95. Here it is. 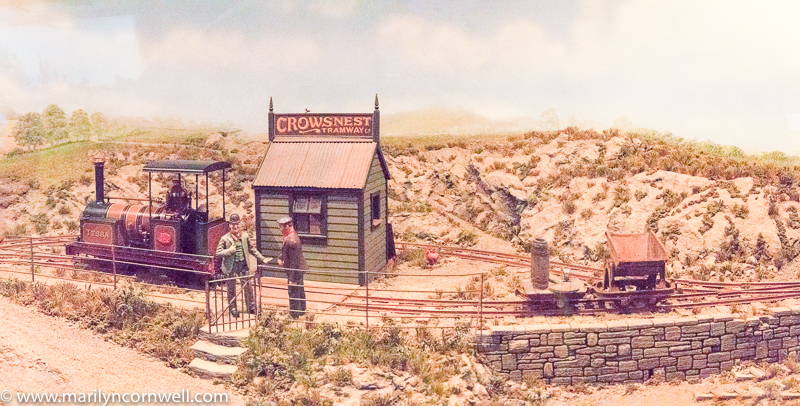 Today is a train day - a panorama from the convention in Minneapolis.